Experience splendor of old heritage, art, palaces, architecture and culture. Take a deep breathe and feel the positive energies of Traditional India. Stories of history of India are waiting you to be narrated to you. 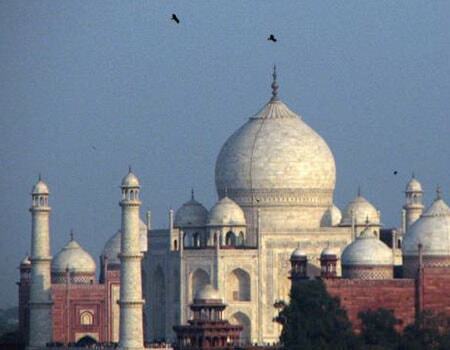 Encounter seventh wonder of the world- The Taj Mahal in a never before way. Multi-faceted India is waiting to give you a warm hug with their rituals. Creative Indian art and handicrafts are waiting for your appreciation. 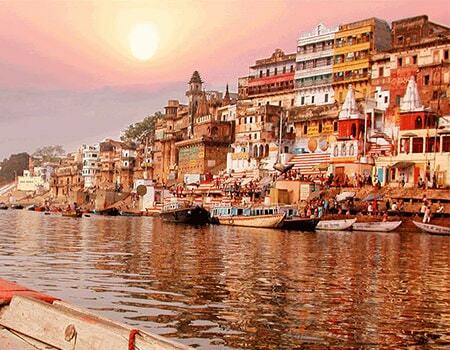 Have a Cultural transformation while exploring Varanasi, a blend of Hindu and Buddhism. The size & diversity of our capital city is unknown to most of the visitors looking forward to a memorable stay. 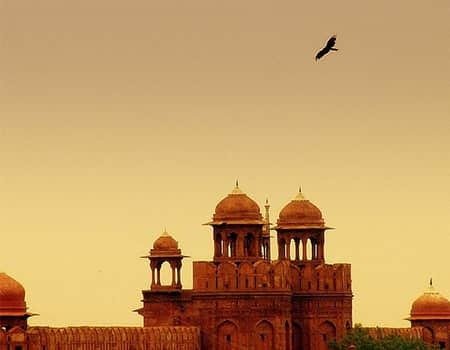 Delhi is spread out over approximately 1500 sq km and if you include the national capital region, this single city is housing almost 20-25 million people. 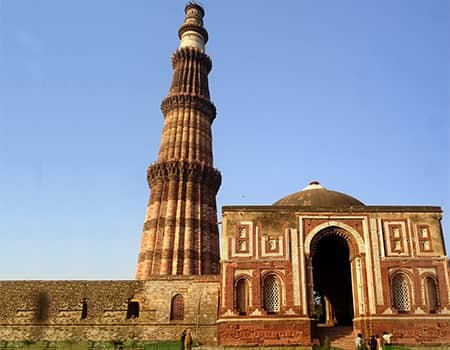 From the red fort, Qutub minar, Akshardham, Chandni chowk to Jama masjid, Humayun tomb & Khan market, Delhi attractions are evenly distributed over the entire area. And every area is unique in its own dishes, delicacies, monuments, flavors, spices etc. Most sacred of all, Banaras. Very few people are aware of the fact that India’s holy city, Varanasi is the oldest city of the world and now regarded as one of the biggest Hindu & Buddhist pilgrimage centres across the globe. The footfall of tourists in this divine town has increased rapidly and considerably over the past few decades. The Jain & hindu temples and the buddhist stupas existing in Varanasi are of immense mythological significance. Further, the Sarnath archeological museum houses sacred remains of the past, most importantly, our national emblem, the ashoka pillar. Seeing is believing works perfectly right in the case of India’s best & most sought after historical monument, The Taj Mahal, conceived and constructed by late mughal emporer Shah Jahan over a period of 22 years to bury the body of his wife, Mumtaz mahal. Relaxing after a long day sitting steps away from the Taj is the best way to recollect your energy. The pleasantness of this architectural marble incites a positive vibe from everyone around and gives you the right pulse to move along. The capital to Rajasthan, Jaipur is home to heaps of incoming tourists from all directions of India and the entire world. 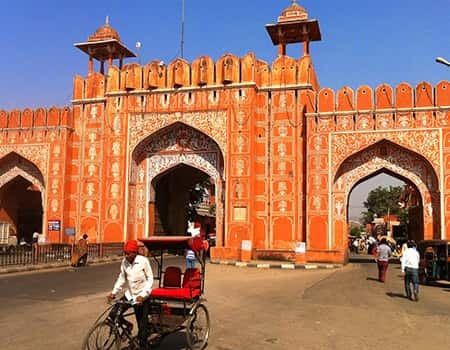 Jaipur is known for its richness and intensity in terms of heritage & culture. The monuments, forts, & palaces depict the carvings, artwork and heritage of the mughal and British era. Visiting these places gives you a vibe of coming back into the era of provinces, rulers, squires etc. 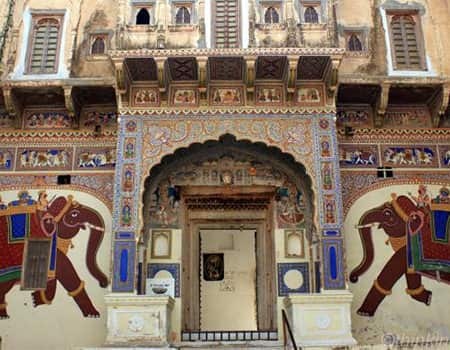 Commonly referred to as the open art gallery of Rajasthan, Mandawa is extremely famous for the beautiful mansions constructed in the past era, such mansions being called “Havelis”. One may fancy the Hanuman Prasad goenka haveli depicting Indra Dev on an elephant and shivji on Nandi bull. Mandawa is also famous for the Mandawa fort and the traditional celebration of the festival of colours, Holi. Connaught place & India Gate, the prime of the state. Take pleasure in sipping a hot cup of coffee while admiring the India Gate right at the centre of Delhi. This busy round about is a trademark of the cleanliness and greenery of our capital city. The Connaught place market in Delhi comprises in general of the corporate offices of companies but is a favored tourist destination for shopping. Put on your bargaining chits and roll through this round market and don’t miss out to collect souvenirs available at many shops here. 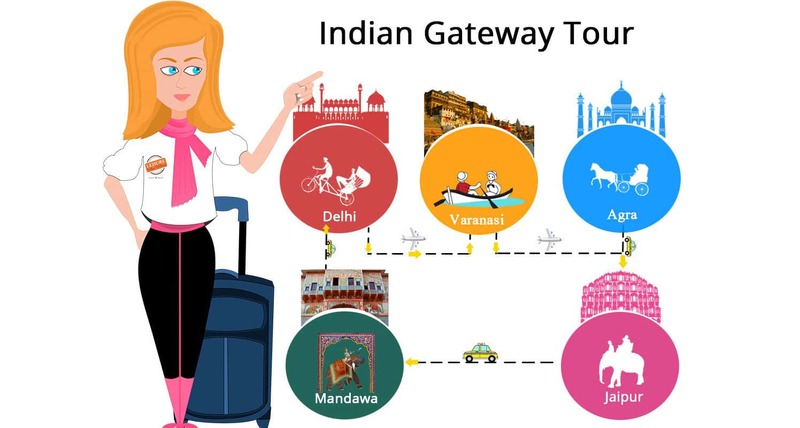 Our India Tour packages score an average of 4.52 out of 5 based on 245 reviews in the last year. Excellent tour company which has made our India visit unforgettable as we were travelling on 9 days tour with two little kids, Driver Ranjeet was a great help to cater our needs and have understood us well what we exactly required at that particular point of time. Every services rendered were excellent throughout the tour. Visiting Varanasi a sacred town of hindus and Buddhists was such a great experience. Moring Boat ride at river ganges is so special and must not to miss. I highly recommend this tour to everyone..